Simon is the South Florida web developer you've been looking for. Simon earned his Bachelor of Science in Information Technology at the end of 2011, with a minor in psychology. His areas of concentration were Application Development and Unix/Linux Systems, with some extra coursework in Database Administration. Simon has a proven ability to fulfill multiple roles in the workplace, as opposed to being a mere "code monkey". As a full-time employee, Simon has met and exceeded demands for front and back-end web development, API design, mentoring, as well as team leadership. 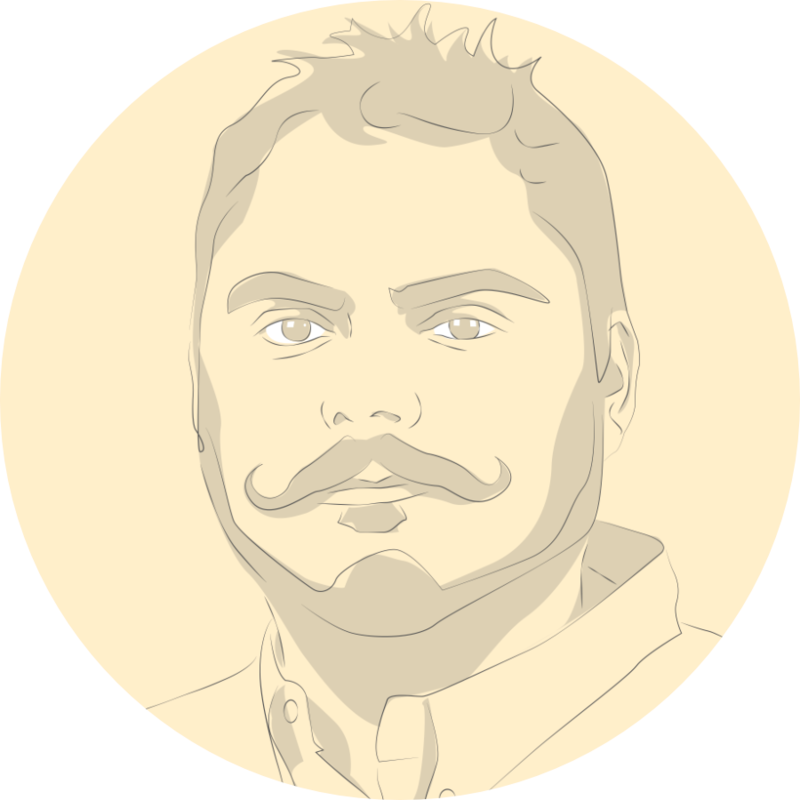 Simon Bacquie is a software engineer located in Pembroke Pines, FL. He has lived and worked in South Florida his whole life. He started programming at the age of nine, with QBasic on his 486. He went to FIU for college, and from there, started out his professional career slicing Photoshop designs into PHP landing pages and HTML emails. Since then, he has built up his skills and experience to be the senior full stack engineer he is today. Over the years he has proven to be a valuable asset at several different companies, and he even started his own freelance development company. In his free time, Simon likes to wax his moustache, lift kettlebells, and play video games.